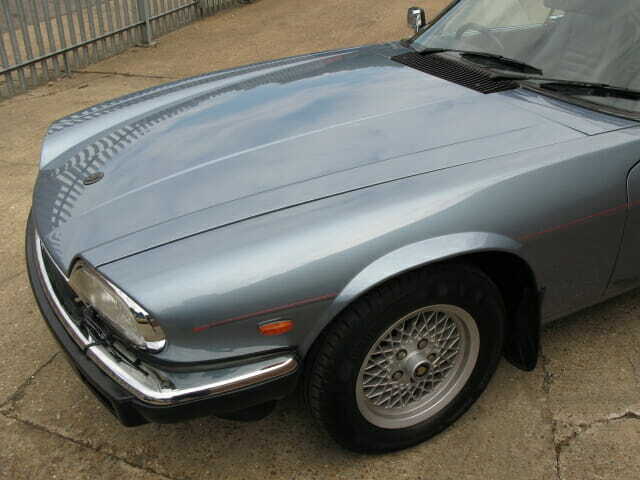 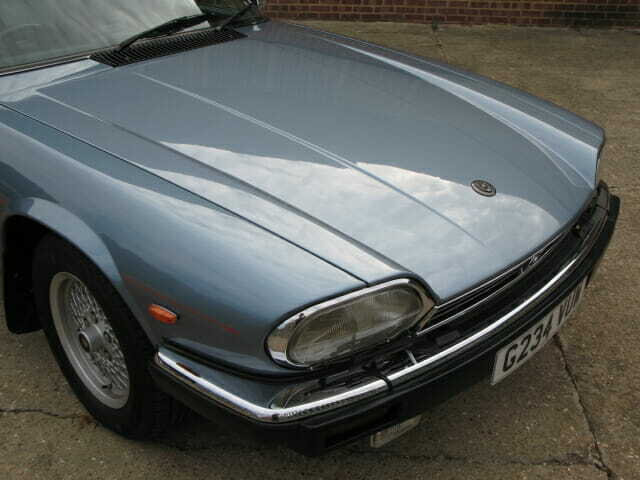 Supplied new by Stratstone Jaguar London E1 and registered 21st Feb. 1990 this XJS has had four owners in total and covered 73,000 miles with a full service history, the last service performed March ’17 with only a few miles covered since. 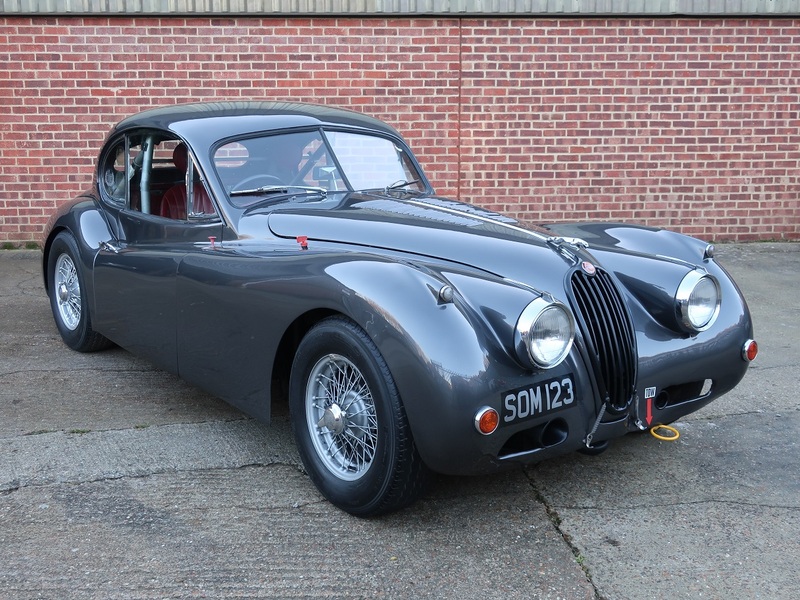 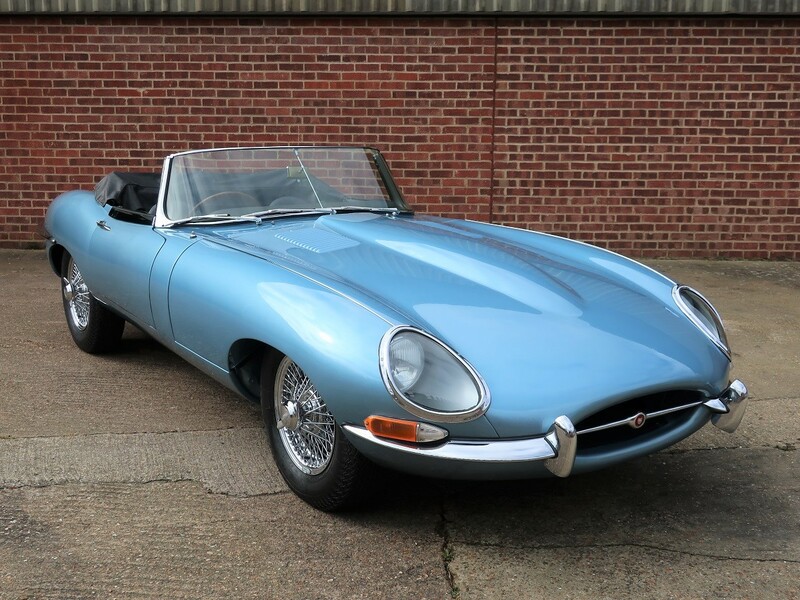 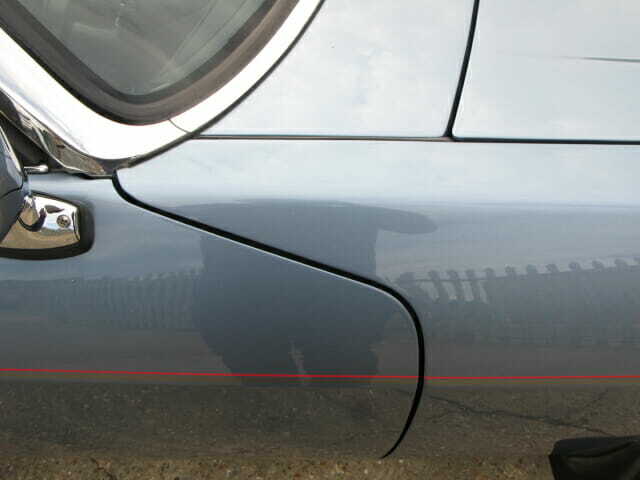 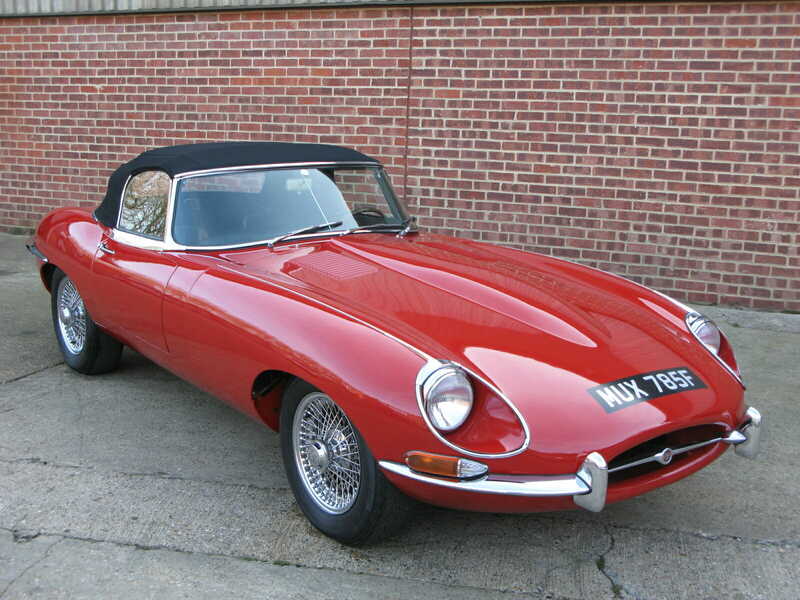 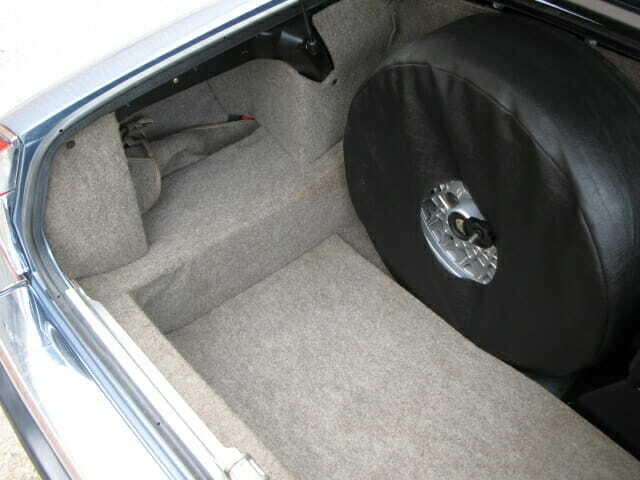 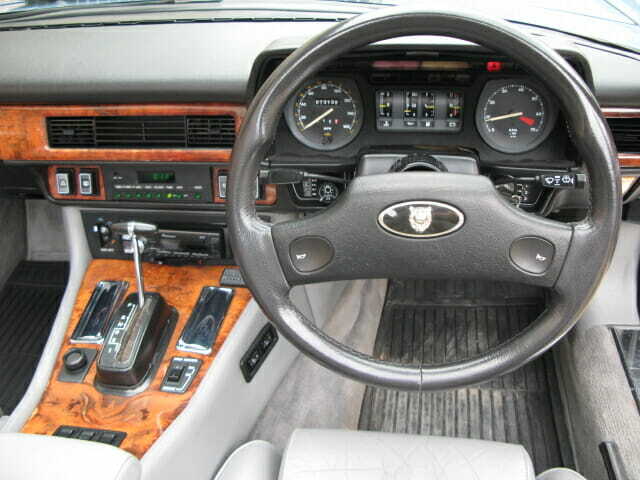 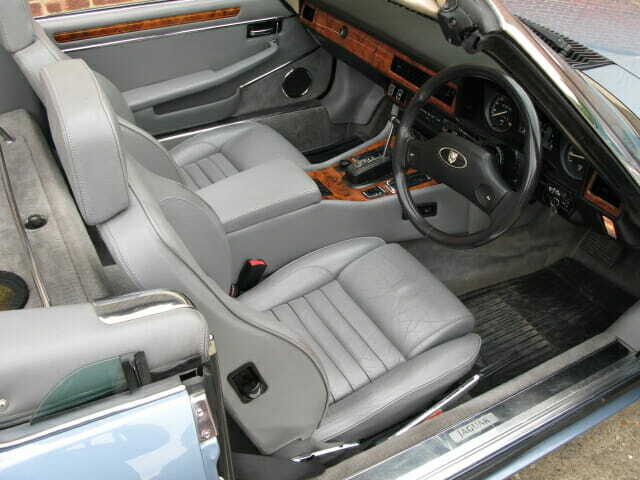 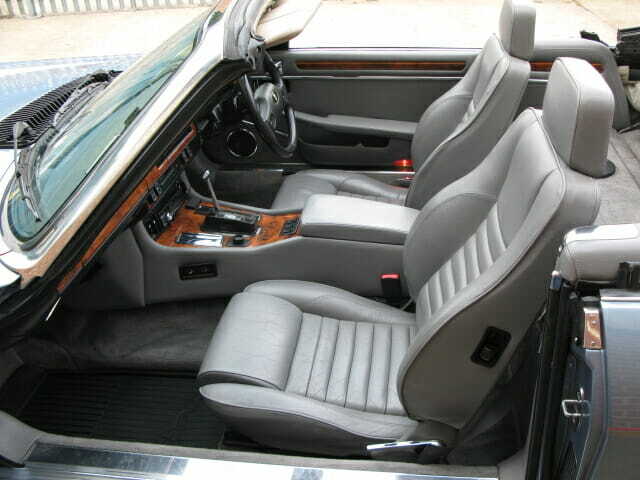 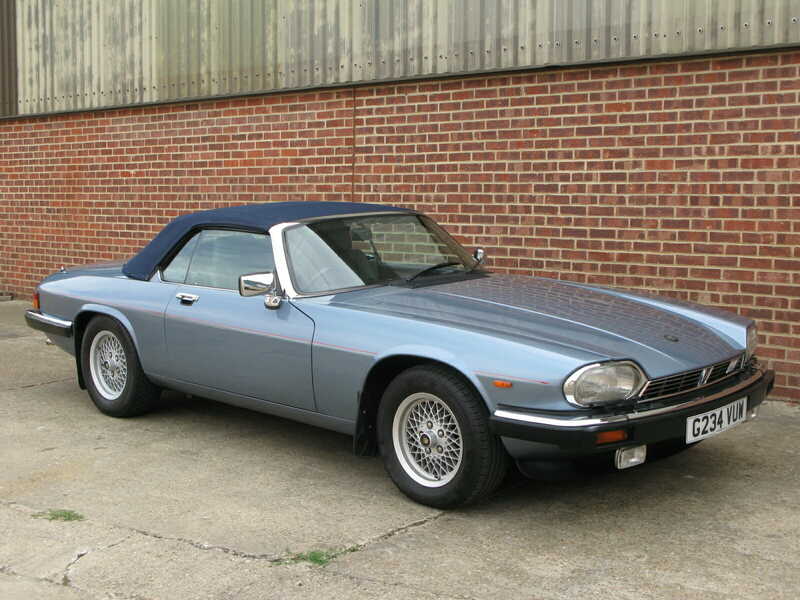 It is supplied with all the Jaguar factory handbooks and service history, Uk V5C logbook and a few old MoT’s. 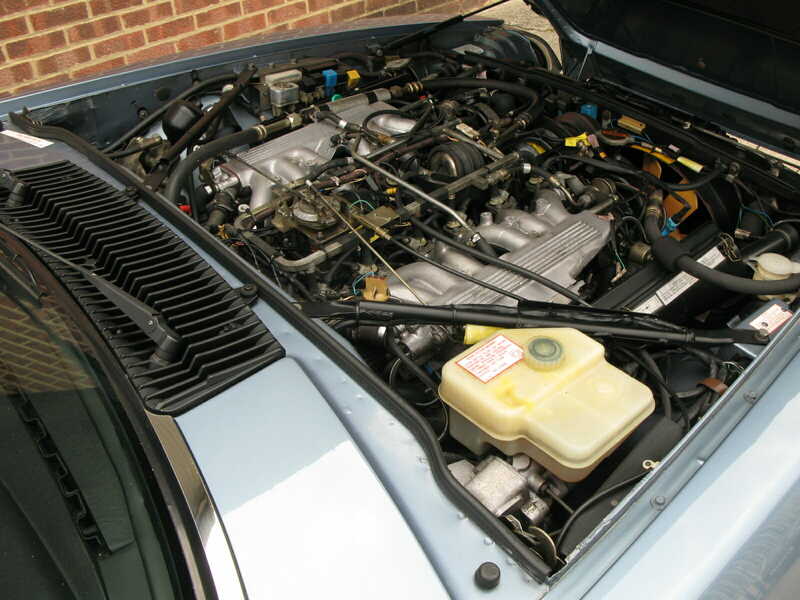 In good running and driving order the car has been garaged for many years and so is also in very good overall cosmetic condition. 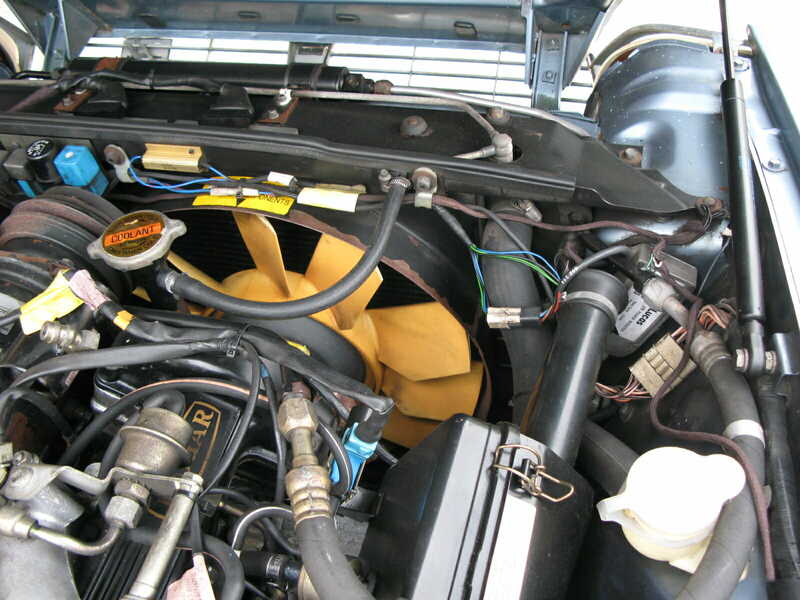 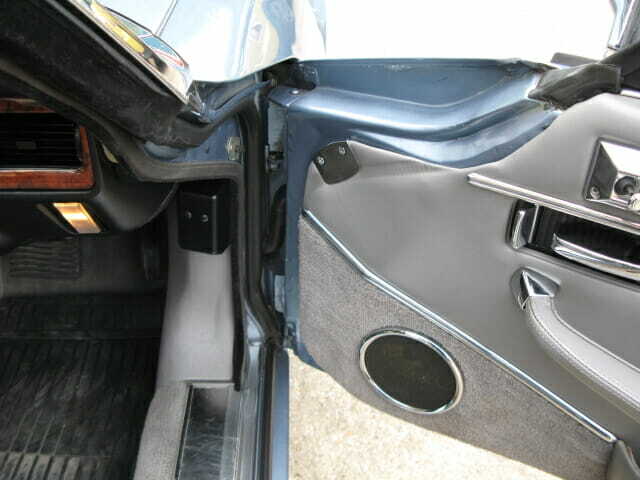 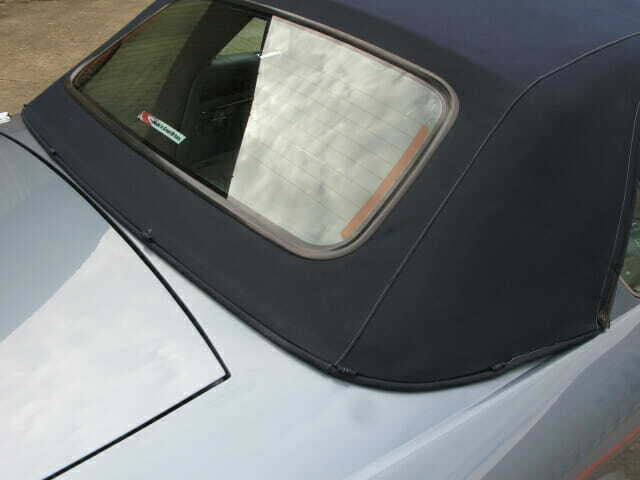 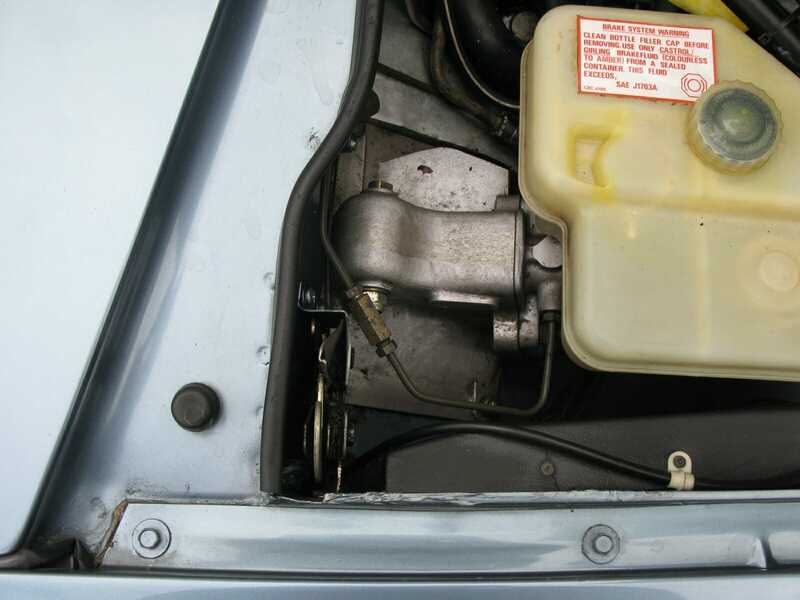 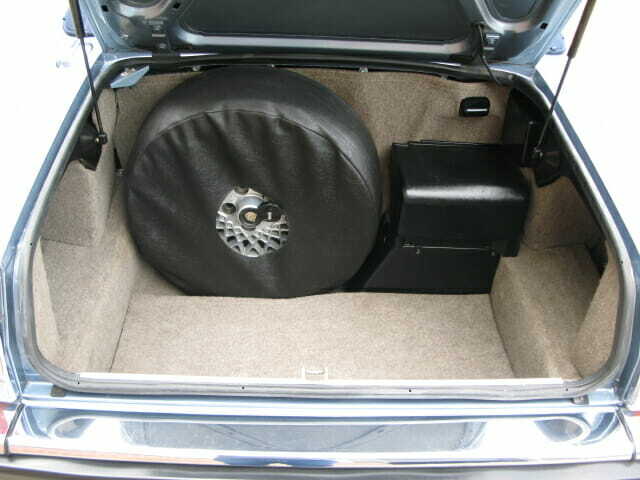 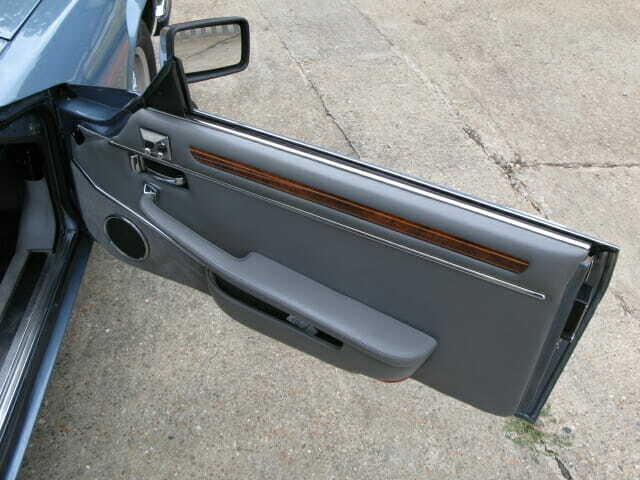 The electric hood mechanism works with out assistance and the car has no known faults. 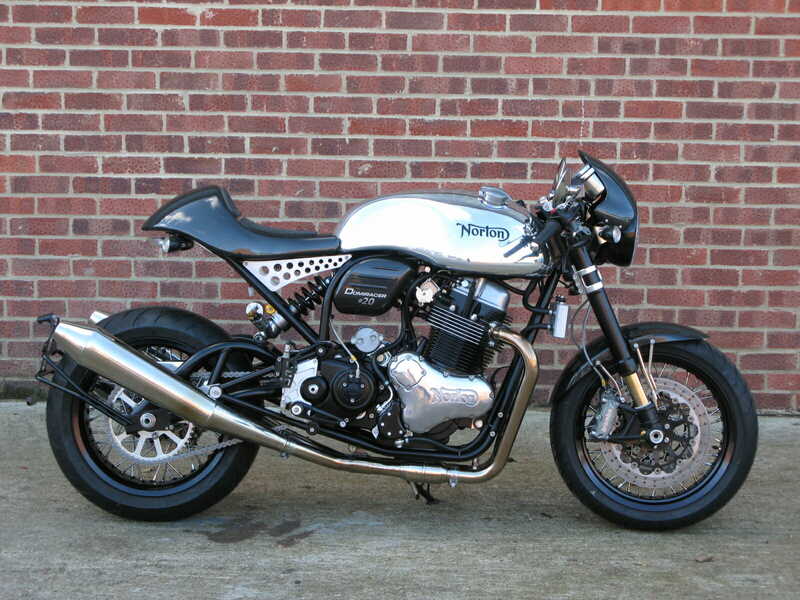 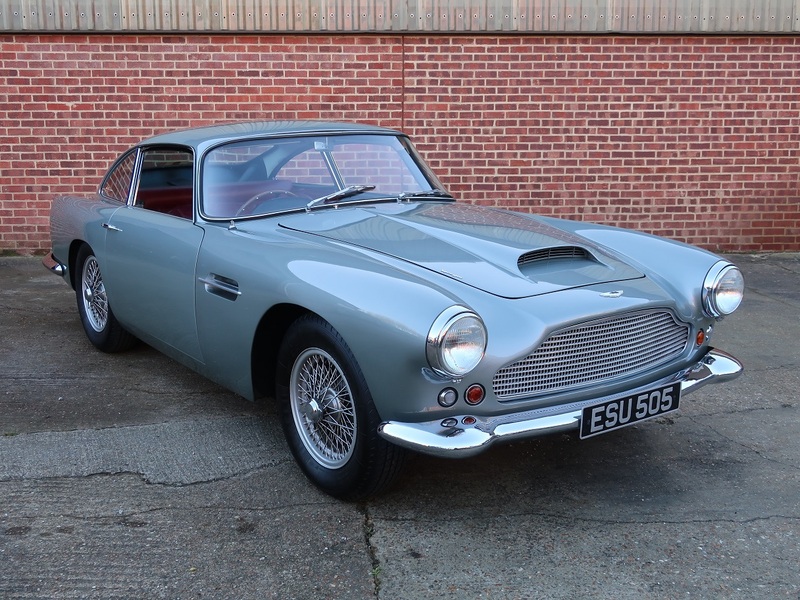 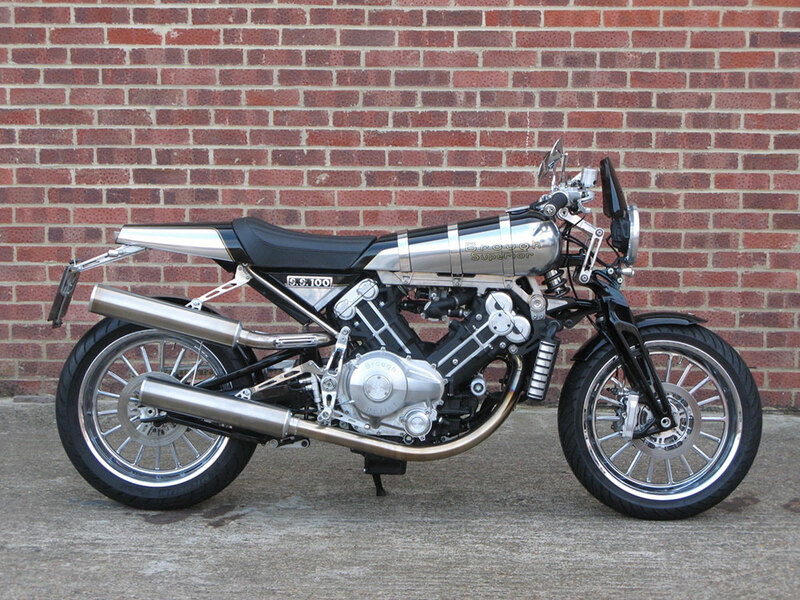 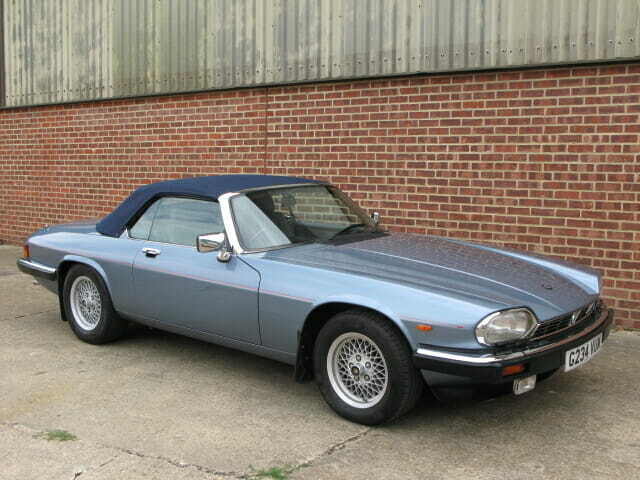 It will be supplied with a new MoT and has just had a new battery fitted. 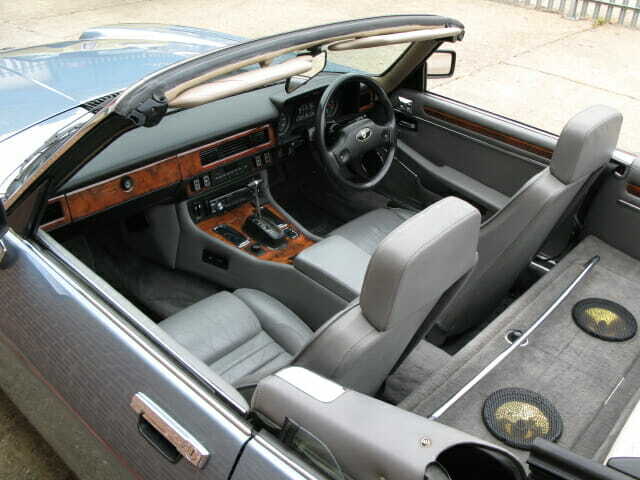 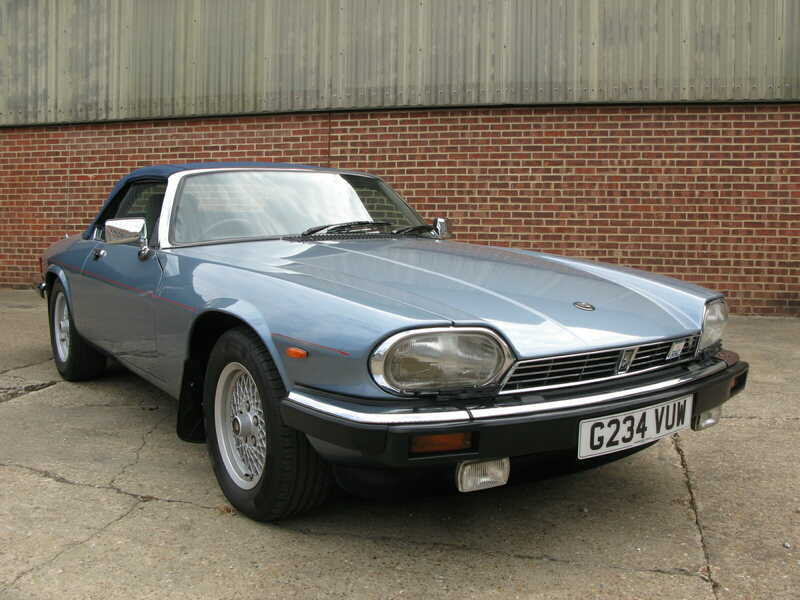 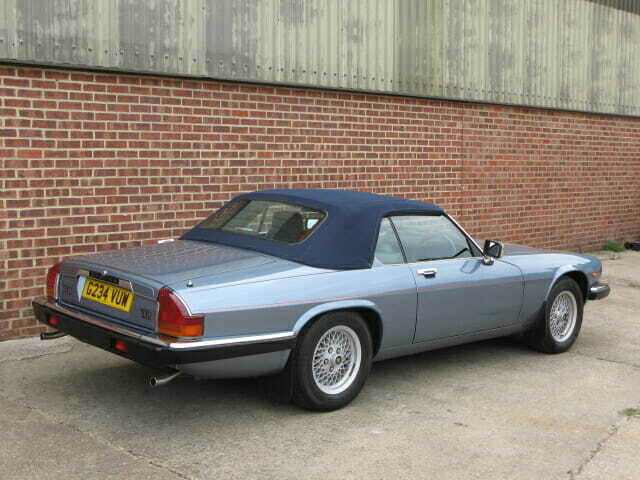 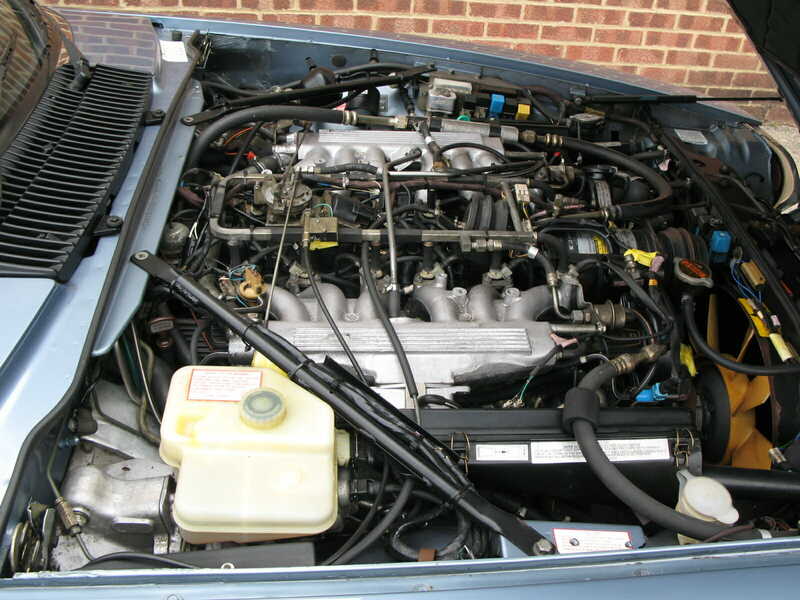 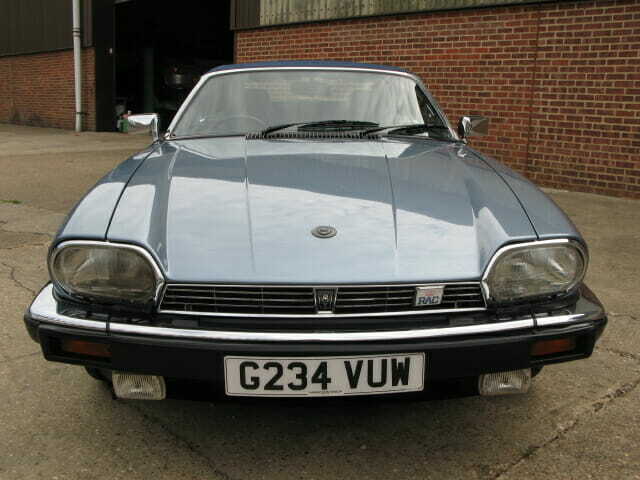 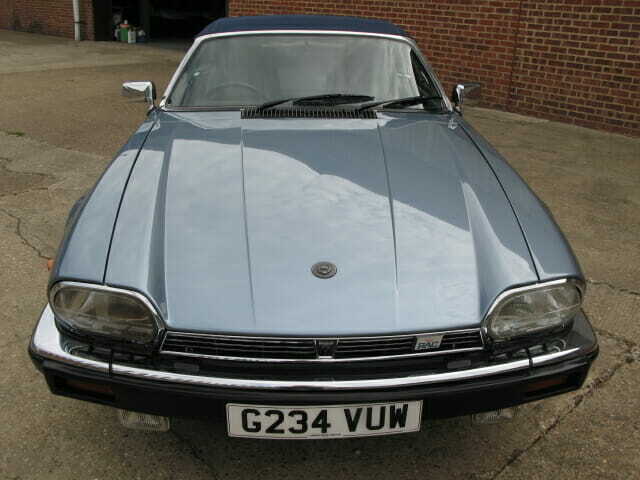 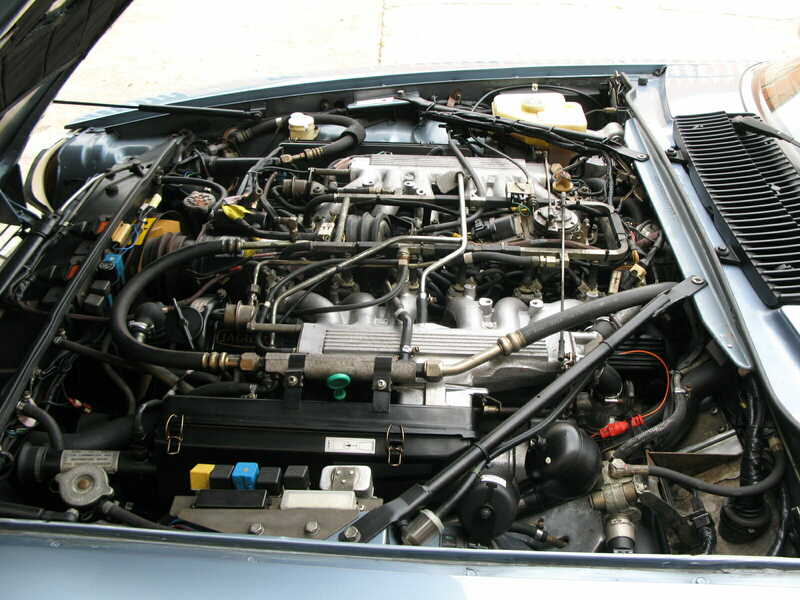 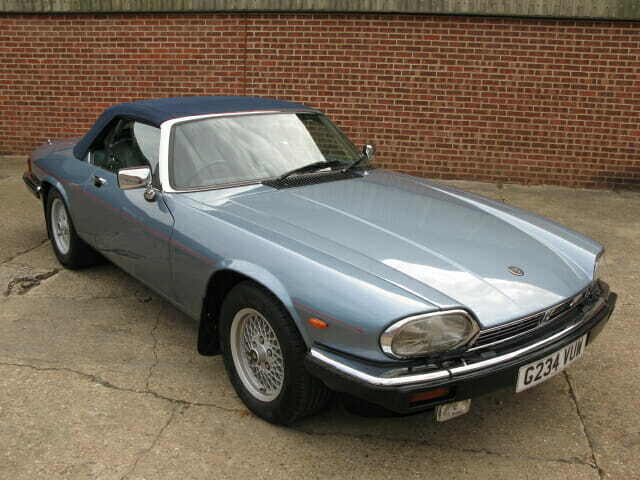 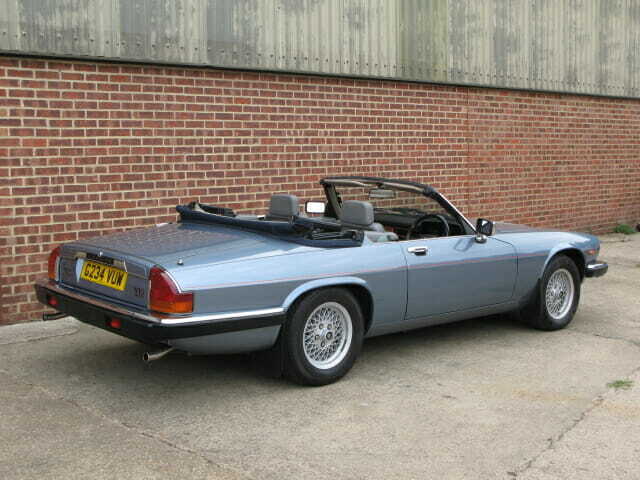 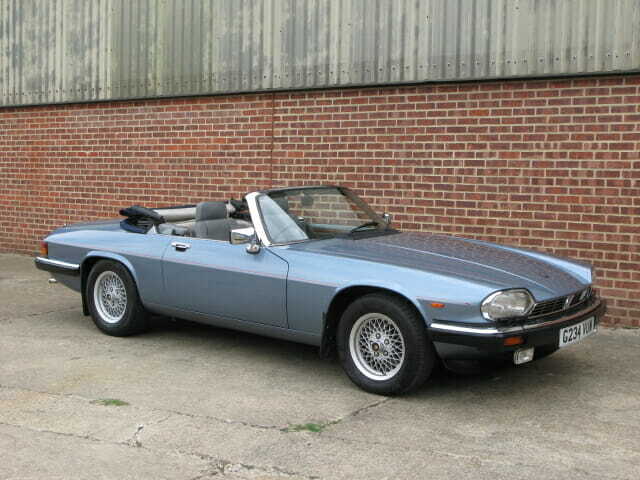 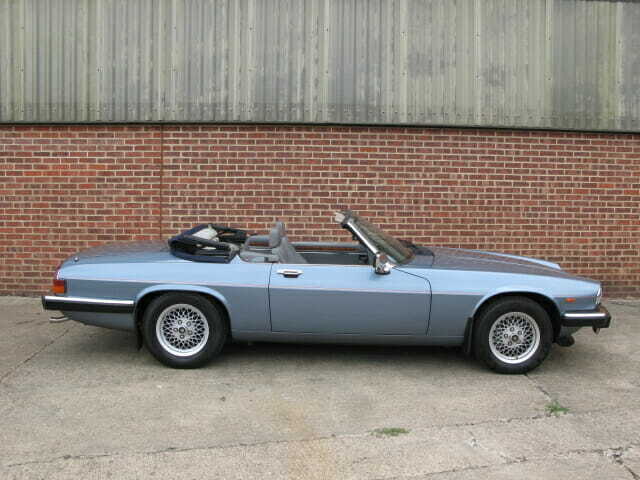 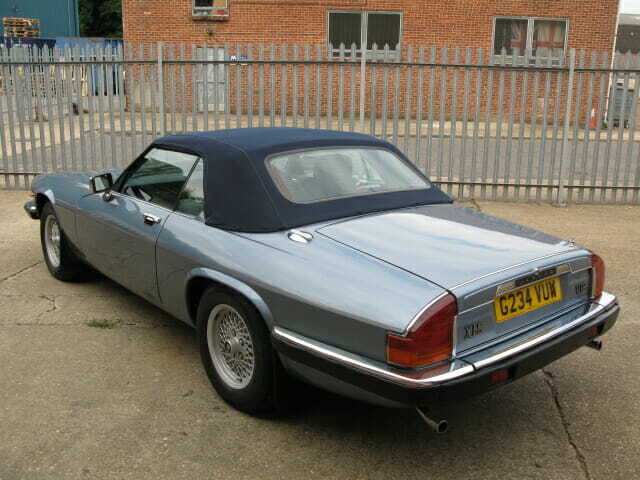 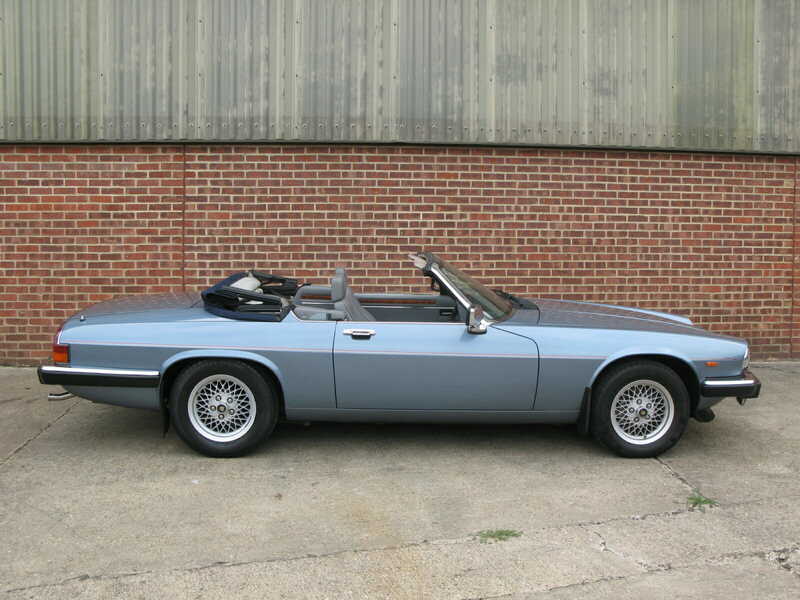 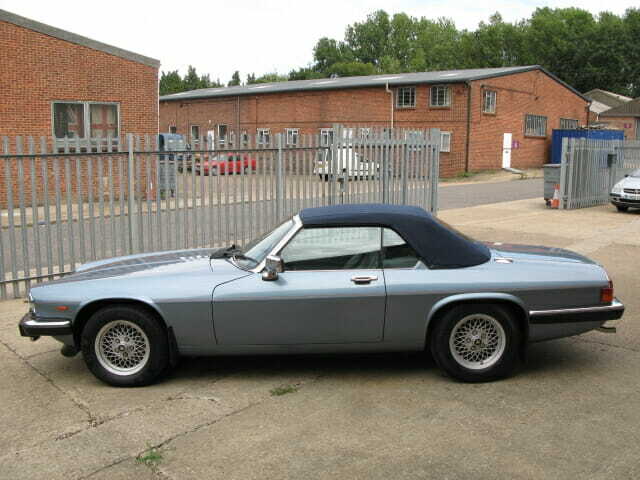 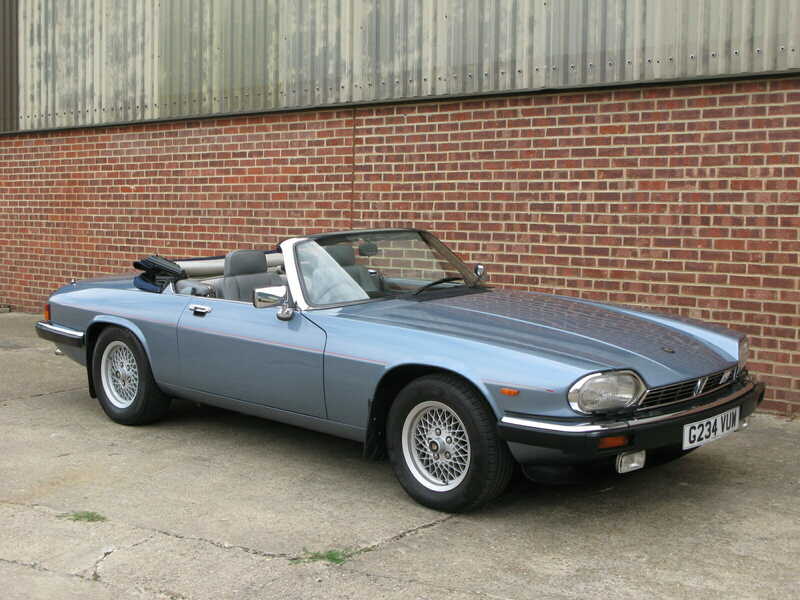 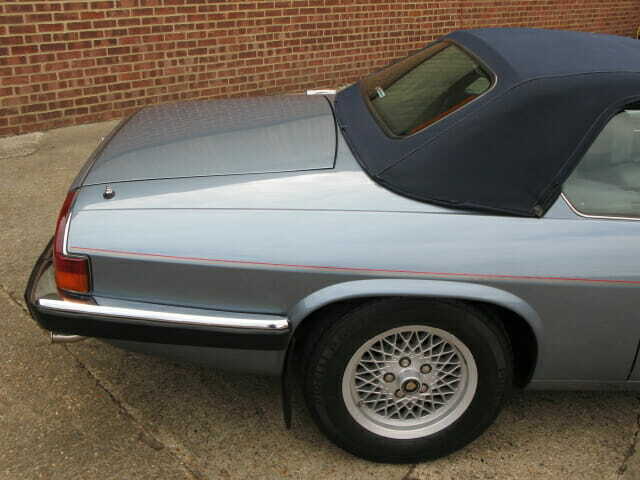 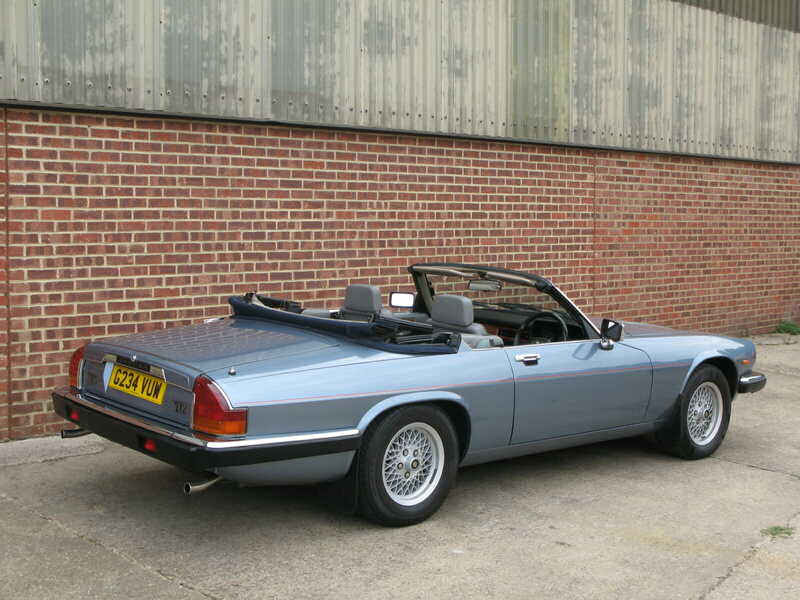 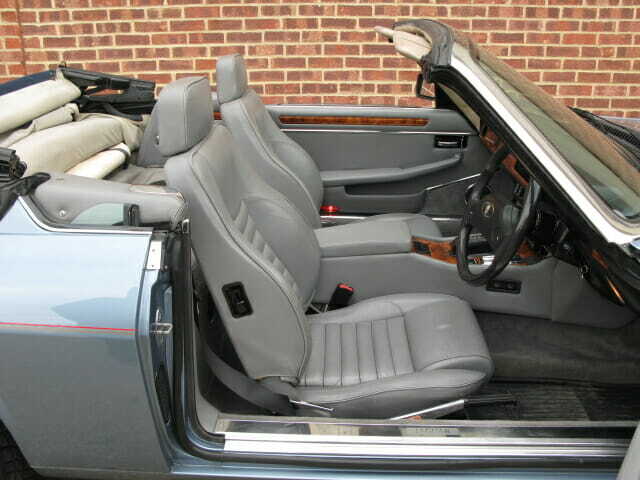 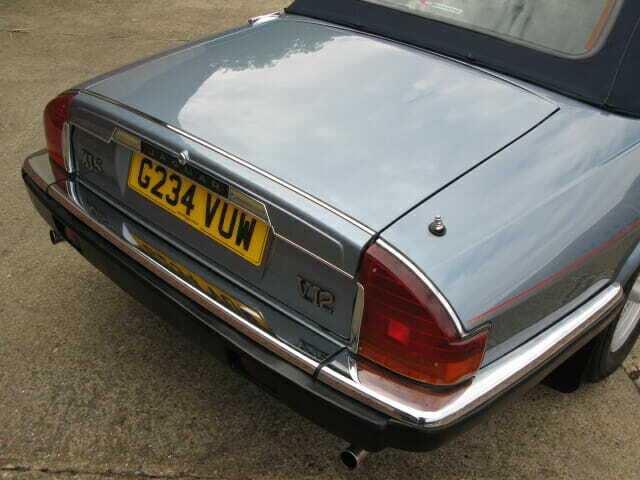 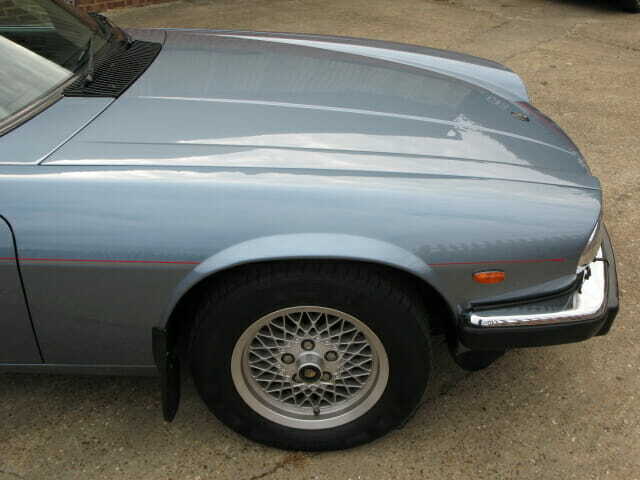 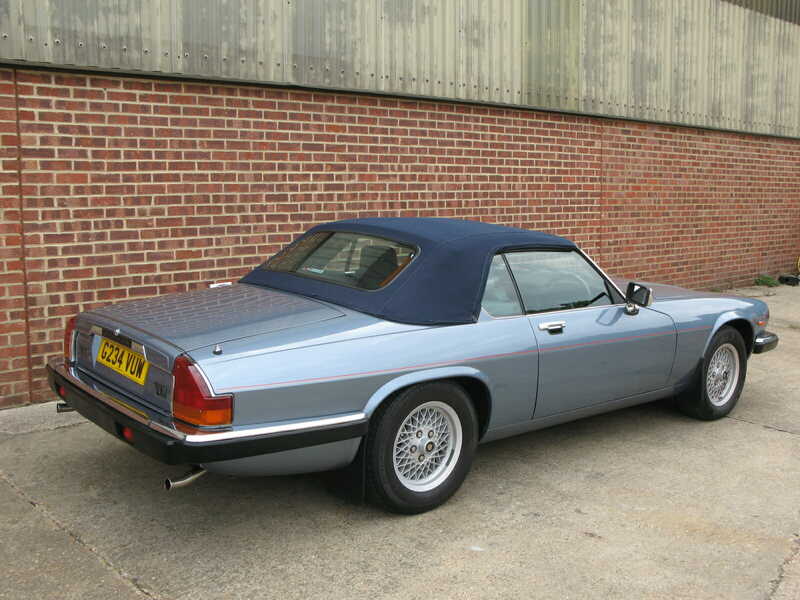 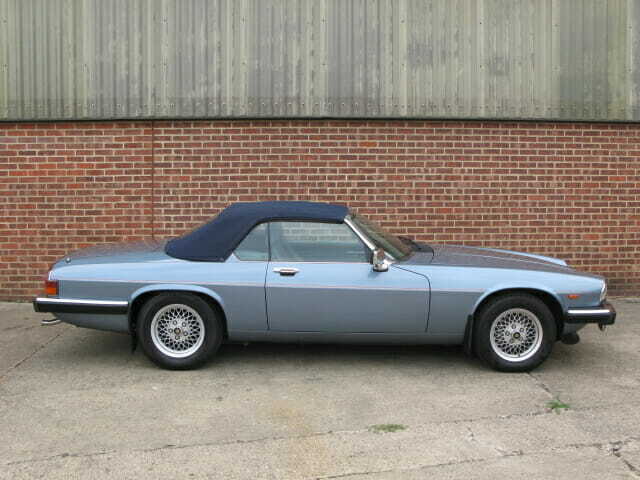 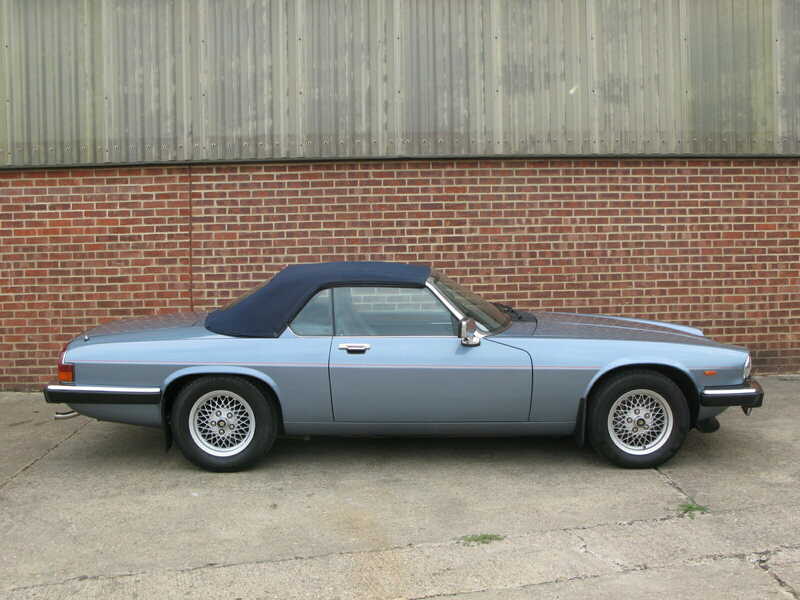 A fine and well presented XJS convertible that is ready to go.